Leah Wommack Chaney is a graduate of Saint Louis University School of Law and has been a member of the Missouri Bar for 14 years. She began a private practice in Lincoln County, Missouri, in 2006 focusing on Family Law, Criminal Defense and Estate Planning. Thereafter, Leah served as the elected prosecuting attorney in Lincoln County for 8 years. Leah Chaney’s work experience, from both occupations, have given her knowledge and understanding on variety of legal issues. In addition, she has spent numerous hours in court and trial which have provided significant court room and trial skills. Leah founded the Chaney Law Group in 2019 to continue to utilize her legal expertise and experience helping those who need legal assistance. 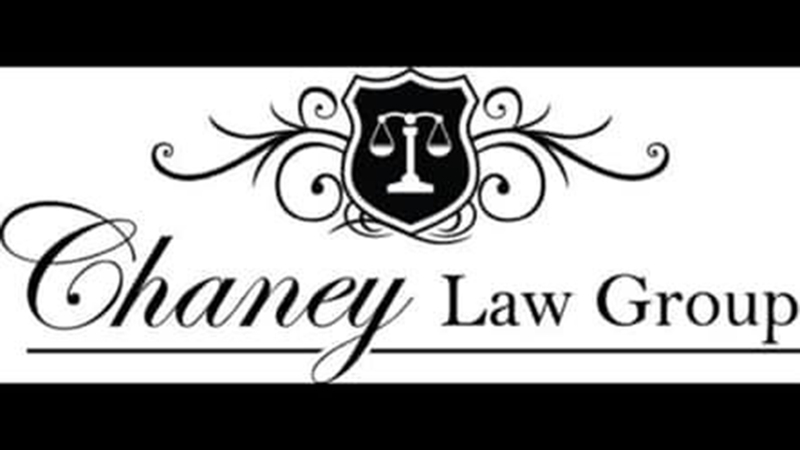 The Chaney Law Group realizes that that most individuals hope to never find themselves in need of an attorney, When it happens that they need legal counsel, it can be very intimidating and confusing. This is why Leah Chaney is passionate about helping clients of the Chaney Law Group through the litigious process while giving a voice to their position.